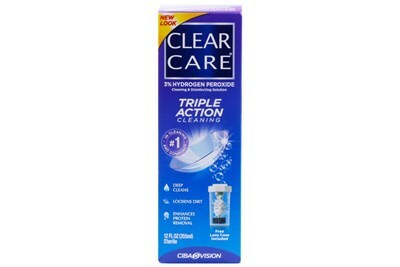 Clear Care Cleaning & Disinfection Solution provides cleaning and disinfecting that you can see and comfort that you can feel. Clear Care's exclusive patented formula bubbles to actively remove the surface protein from the lens, making it feel like new every day. 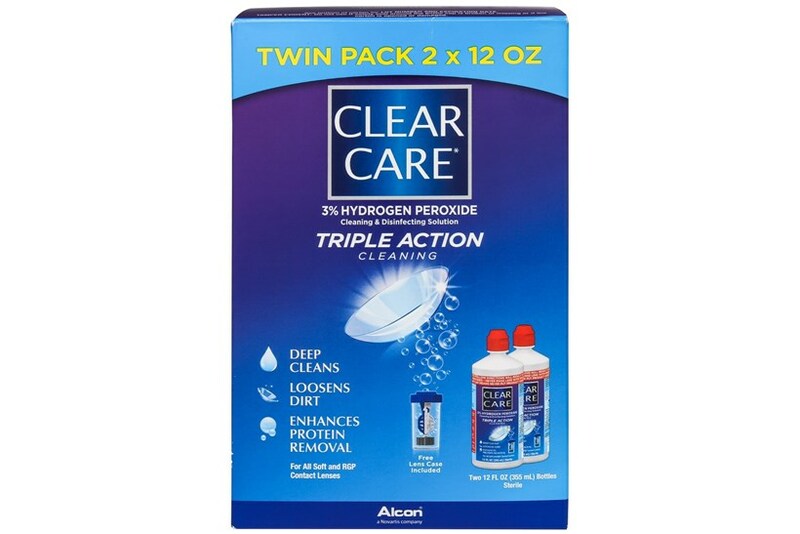 Clear Care Triple Action is carefully and scientifically formulated, and is widely considered to be the gold standard in contact solutions. 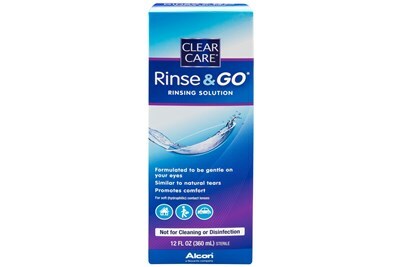 It is the perfect solution for anyone with seasonal allergies, preservative sensitivities, and eye dryness. **Hydrogen peroxide can cause a burning sensation when not used according to the manufacturer directions. Please read the label carefully when using Clear Care products.